Magnolia officinalis may aid sleep by promoting relaxation, but research is lacking. Reduce anxiety. The anxiolytic and stress-reducing effects of magnolia officinalis’ could make it easier to fall and stay asleep. Magnolia officinalis is a flowering deciduous tree native to the mountainous regions of China. 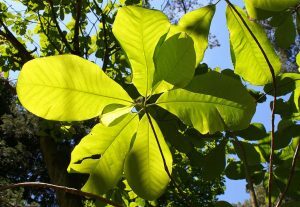 The bark of magnolia officinalis have long been used by traditional Chinese medicine to help with anxiety, stress, and other cognitive issues. It contains several bioactive ingredients, the most important of which are magnolol and honokiol, which have been shown to have antibacterial, anti-inflammatory, and other beneficial qualities. The traditional way of consuming magnolia is as tea. This preparation – also known as Saiboku-to – is also popular for its anti-inflammatory effects. Today, magnolia supplements are a popular way of reducing anxiety, depression, and memory impairment. It is also sometimes used as a sleep aid, owing largely to its relaxation-promoting effects. However, more research evidence is needed to confirm its sleep-enhancing properties. Did you know? Magnolia officinalis has anti-depressive effects that can be increased by pairing it with ginger, which has beneficial effects on joint health and immunity. Research shows that both magnolol and honokiol, the primary active ingredients of magnolia officinalis, are positive allosteric modulators of GABA-A receptors.1 This means that they reduce that amount of a particular substance needed to activate the receptor, in this case GABA or other chemicals that act on GABA-A receptors. In addition, magnolol has been shown to increase the density of GABA-A receptors that possess alpha subunits,2 an effect also caused by diazepam,3 a benzodiazepine sometimes used to treat insomnia. All together, these effects increase GABA activity, which promotes relaxation and reduces anxiety. 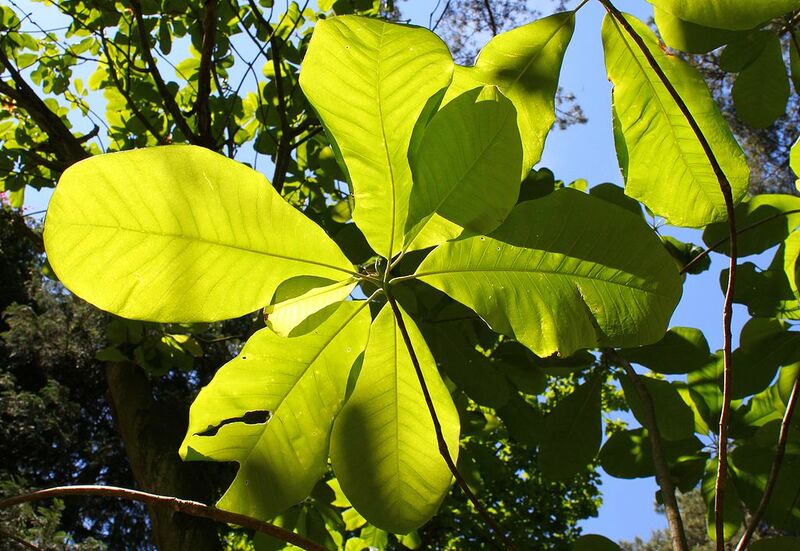 Research shows that magnolia bark might possess active ingredients that prevent the adrenal glands from releasing adrenaline.4 Since adrenaline promotes alertness, decreasing its levels in the brain could help with sleep. Magnolia officinalis has been used to help reduce stress, anxiety, depression, insomnia, and also as a neuroprotective agent. It’s overall ability to induce relaxation has resulted in magnolia’s increasing use as a sleep aid. However, there are currently no human studies looking directly at magnolia’s effects on sleep. If you’re on medications that act on GABA-A receptors, such as benzodiazepines, consult your doctor before taking magnolia officinalis as its modulation of these receptors can amplify their effects and potentially cause harm. Human research on the effects on magnolia officinalis on sleep duration and quality are not available as of yet, although current studies seem to support its beneficial effects on stress and anxiety. These effects could be indicators of its positive potential as a sleep aid. To determine the effects of Relora® – a combination of magnolia officinalis and phellodendron amurense barks – on anxiety and stress, 56 participants underwent a placebo-controlled study where they consumed 250 mg of Relora twice daily for four weeks. After this time period, the researchers found that those that supplemented with Relora had less cortisol in their saliva, and reported less stress, depression, tension, anger, confusion, and fatigue, as well as higher vigor and global mood, than the placebo group. In order to determine the effect of magnolia officinalis and phellodendron amurense in the form of Relora® on sleep, stress, and anxiety in premenopausal women, researchers conducted a parallel, placebo controlled, and randomized study on 40 participants. Subjects in the experimental group consumed 250 mg capsules of Relora three times per day for six weeks. The results found that those in the Relora group experienced a reduction in temporary anxiety, although no differences in sleep quality or latency were observed. rong>Magnolia officinalis, 400 mg for sleep. Magnolia officinalis may aid sleep, but more evidence is needed. 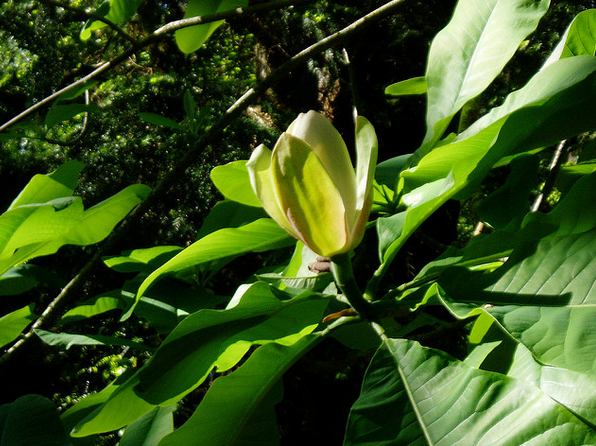 Its reduction of stress and anxiety, as well as its long history of use in traditional Chinese medicine give magnolia great potential to act as a natural sleep aid; however more research is needed to say anything conclusive. 400 mg daily seems to be the best dose. Given the lack of research, it’s best to follow supplement-recommended doses.